Are you miss the The Walking Dead? Can't wait until Fall for a new season? Well your in luck! Check out the new teaser promo for spin-off series "Fear The Walking Dead". In the clip we see Frank Dillane (Nick) on the run. The series stars Cliff Curtis and Kim Dickens. 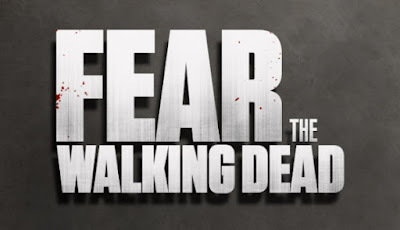 The new drama series executive producers include Robert Kirkman, Gale Anne Hurd, Greg Nicotero and David Alpert. Showrunner David Erickson. No exact date has been announced yet.